Onion Pakora is a one of the popular variant of pakora. It is easy to make and absolutely tasty snack. 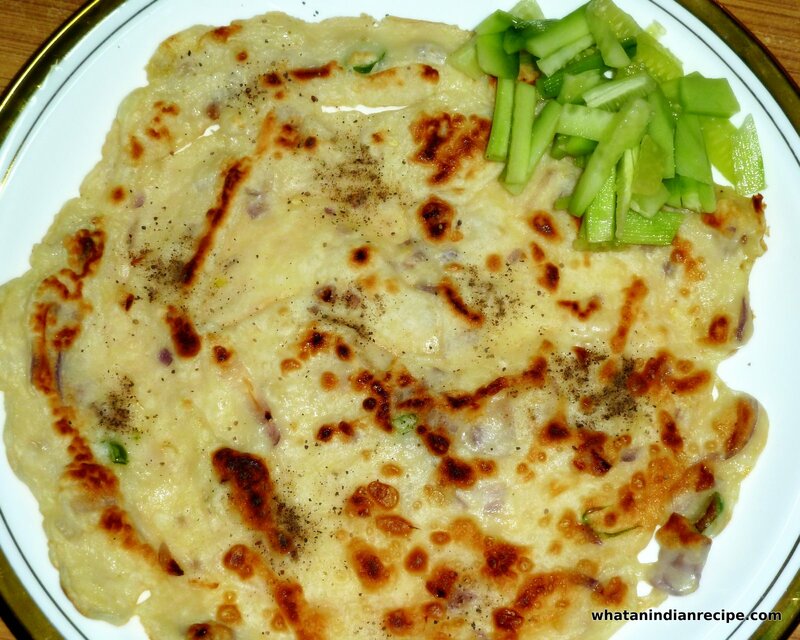 It is prepared by adding sliced onions to a gram flour batter with Indian spices. It is best served hot with a hot cup of tea, green chutney or tomato sauce. Take the gram flour in a bowl and add Garlic- ginger paste, chilli powder, turmeric powder, cumin powder, asafoetida and salt and mix well. Now add the required water and make a batter of medium consistency , add the sliced onions and chopped coriander leaves and mix well. Now drop a spoonful of this batter in hot oil and then deep fry till they turn golden brown. Serve it hot with Green chutney or tomato sauce.